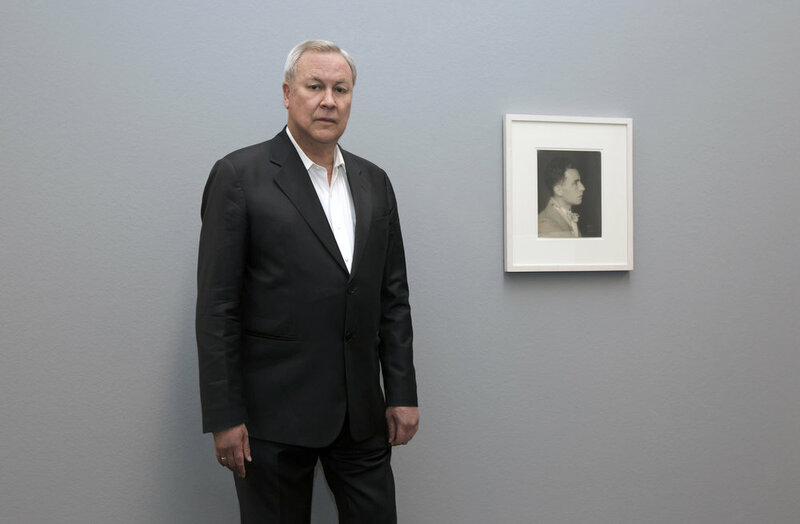 Some nearly fifty years after he first created his surrealist sensation ‘Deafman Glance,’ Robert Wilson tips his hat to his mentor Max Ernst. Wilson’s staged theatrical performances, in the words of surrealist writer Louis Aragon, are ‘what we others, who fathered surrealism, what we dreamed it might become after us, beyond us.’ No mere retrospective or remembrance, this exhibition is more of a collaboration between two of the world’s quintessential dreamers. Black and White at The National Arts Club is on for another 3 days. It's free and open to the public. 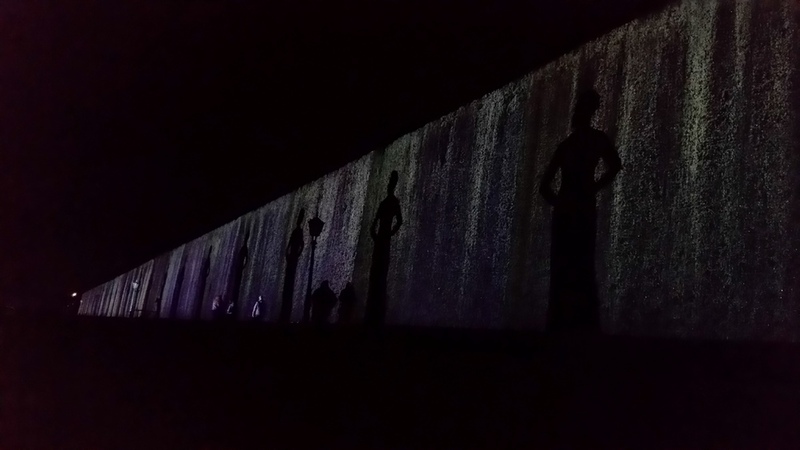 Last night a selection of my video portraits was projected on a giant, impressive 400-meter long wall of a former salina in Bad Rothenfelde, Germany. This is part of the lichtsicht biennial, curated by the one and only Peter Weibel. One of my fellow artists in the selection there was William Kentridge, and we had a fun conversation over dinner. The projection biennial, which includes many more wonderful artists is up until February next year. I just received "Living Pictures," a short film about my video portraits by Jakub Jahn. Enjoy! Please enjoy Todd Selby's beautiful documentation of Robert Wilson's Watermill Center, featuring the impressive Watermill Collection as well Wilson's own private apartment!